Ka-chow! 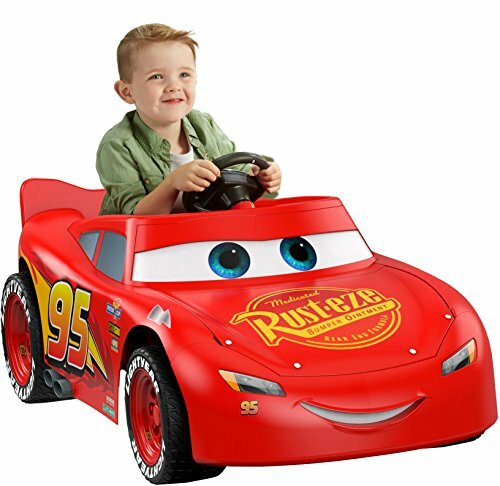 With this Power Wheels race car featuring Lightning McQueen, kids can bring the high-octane fun and excitement of the Disney/Pixar hit film Cars 3 to life! This sweet ride can drive over pavement or grass and features cool race car sounds and real phrases from the film! Your little driver will love creating all new adventures behind the wheel of this rad ride-on.